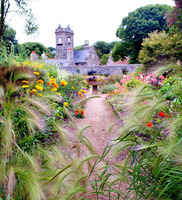 The Channel Islands have the warmest climate of anywhere in the British Isles. This favours plant growth, but the strong winds cause damage. 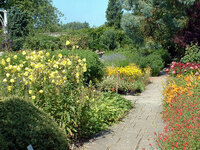 Because the Channel Islands are a tax haven, there is no shortage of money for garden maintenance. 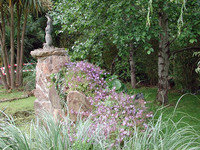 Brightwater Holidays offers a 4 night tour of the Private Gardens of Jersey, led by the garden correspondent for BBC Radio Jersey - Dennis Shaw. The tour departs on 14th June 2010.